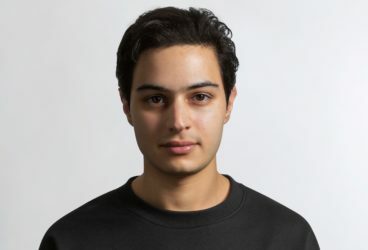 Fady Yacoub is a Co-Founder and Managing Partner at HOF Capital, where he focuses on technology-driven companies across sectors including energy, education, media, and blockchain. Prior to HOF Capital, Fady worked at Digital World Capital, a technology-focused hedge fund, helping the firm expand its investment portfolio in Asia by overseeing the firm’s investment in Baidu and Qihoo 360. Prior to that, he was a Data Analyst at Switch (NYSE:SWCH). After DWC, Fady syndicated an SPV that invested into the Alibaba IPO (NYSE:BABA). Fady earned both a BS and BA in Business Administration & Psychology from the University of Southern California.